The new range offers rates from 2.69% with no fees. "We began offering joint borrower sole proprietor mortgages in 2016 and they have been very much in demand ever since"
Hinckley & Rugby Building Society has launched four new residential joint borrower sole proprietor mortgages. Two-year fixed rates are available from 2.69% up to 90% LTV and 3.49% up to 95% LTV. Five-year fixed rates start at 3.19% up to 90% LTV and 3.89% to 95% LTV. All mortgages are fee-free and include a free property assessment for homes valued up to £1m, Five-year fixed rates have ERCs on a sliding scale from 5% in year one to 1% in year five. 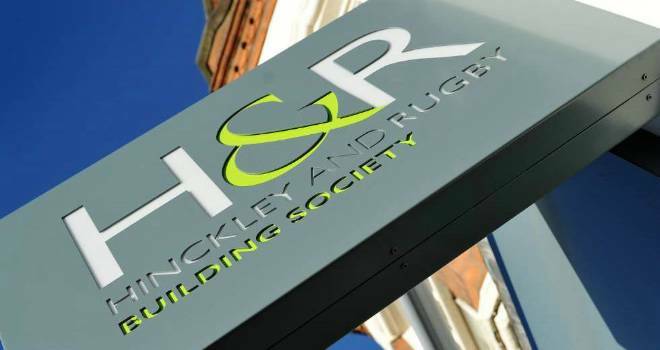 Carolyn Thornley-Yates, head of sales and marketing at Hinckley & Rugby, said: “We began offering joint borrower sole proprietor mortgages in 2016 and they have been very much in demand ever since, expecially amongst parents who already own their home and want to help a son or daughter. “Releasing these four new mortgages makes Hinckley & Rugby an even more attractive proposition to JBSP applicants. As well as parents helping sons and daughters, we’ll also consider non-family members as joint borrowers.